Lifestyles KYNG 40 pieces latex condoms bowl. 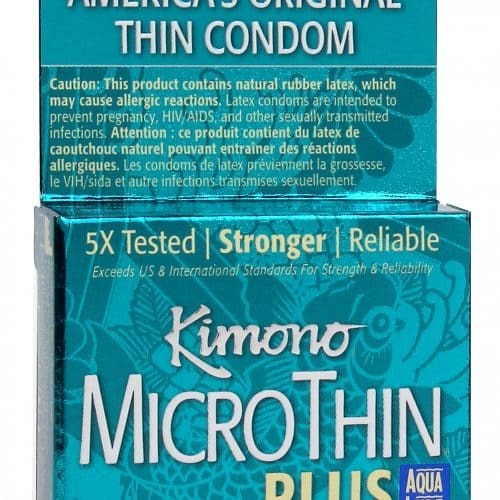 Premium lubricated latex condoms. Larger than standard condoms. Extra long and extra wide. Flared shape. 40 condoms per bowl.